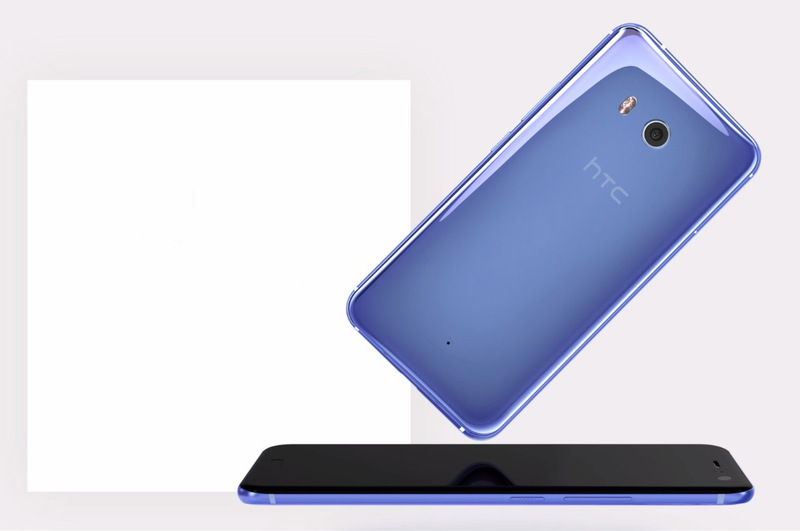 Getting yourself a Pixel or Pixel XL will always guarantee you the software and security updates first, but if you want something more from the mix, you can always get yourself the HTC U11, which is apparently said to receive a minimum of two years’ worth of software and security updates. HTC has always committed itself to delivering software updates, and it looks like the company is going to continue this run with the latest and greatest handset for 2017. 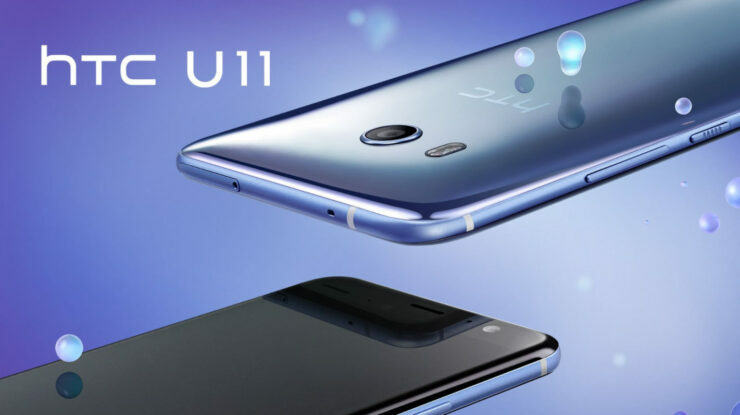 During a press briefing at the device’s launch in Taipei, Chailin Chang, which to remind you is the President of HTC’s smartphones and connected devices stated that the U11 is expected to receive the next two versions of Android. This highlights the fact that the U11 will receive the upcoming Android O after it is officially rolled out for the Pixel and Pixel XL in the form of an OTA update. However, after speaking to Trusted Reviews, it is possible that the Snapdragon 835-powered flagship might also be in cue to receive software updates for the third year as well. While that news definitely sounds astonishing, it will depend upon a few factors, which have been stated below. To recap, smartphones running Qualcomm’s Snapdragon 801 were not able to run Android N through an OTA update because the company had not released a driver update for its Adreno GPU. Similarly, it will also depend on Qualcomm’s efforts to see if it’s worth the extra push for the latest and greatest software update. HTC certainly thinks so, but what about you? Tell us your thoughts down in the comments.